The Daily Telegraph’s Saturday Review is rightly praised for the quality of its literary pages. The reviews are generally so lively and well written that you can enjoy them regardless of the views expressed. The pugnacious Simon Heffer, for instance, can sometimes say things so outrageous that they’re almost endearing. He recently reviewed Eric Hobsbawm: A Life in History, a biography by Richard W. Evans of the Marxist historian, who died in 2012. The review touched briefly on Hobsbawm’s interest in jazz “and its milieu of dingy clubs full of drug-addled tarts”. I couldn’t help laughing at that. It could almost have come from one of Ronnie Scott’s early adverts for his club (“Food untouched by human hand: our chef is a gorilla”, etc). As you may have gathered, Heffer’s review is a hostile one, but others were more friendly, and this might be the moment to raise a small cheer for Eric Hobsbawm the jazz writer. He wrote under the pen name of Francis Newton, in tribute to Frankie Newton, the trumpeter who led the band at Café Society in the late 1930s and is reputed to have held strong socialist views. 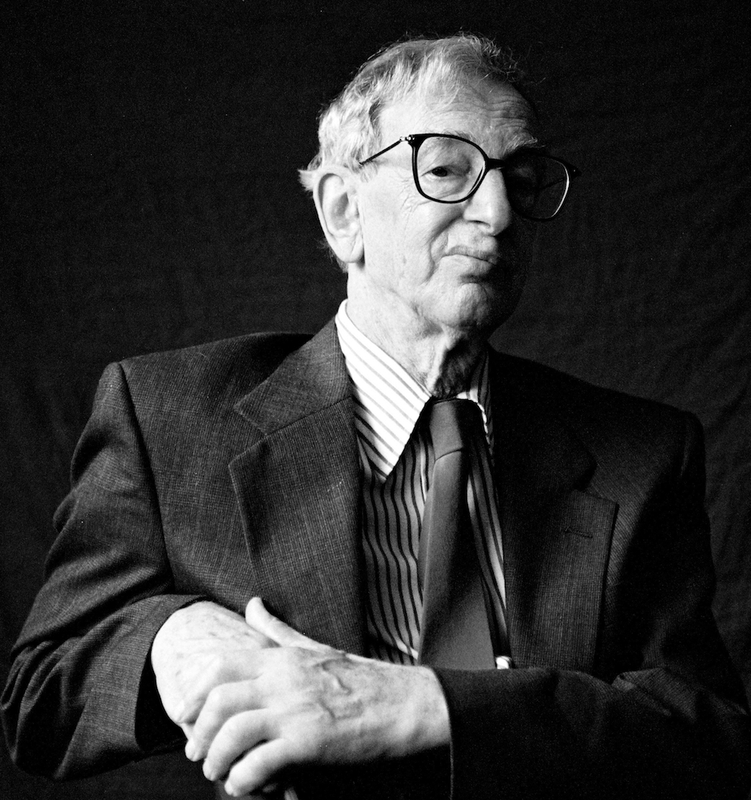 From the mid-50s through the 60s, Hobsbawm wrote regular jazz columns for the New Statesman. He also wrote a book, The Jazz Scene, which deserves to be far better known than it is. This year will see the 60th anniversary of its publication, which makes it something of a historical document in itself. Hobsbawm was particularly interested in the social ecology of jazz in Britain at the time – the world in which it existed, who produced it and who consumed it. Being a professional historian, he sought original data, which proved elusive. For example, the audience was largely young and preponderantly male, but what could be said beyond that? Part of the answer turned up on the application cards for membership of the National Jazz Federation (NJF). As well as the usual name and address, applicants were asked to give their occupations. The information gleaned from a random sample of 820 cards revealed: Census Classes I and II, 36%; III, 53%; IV and V, 11%. This suggests that there was a higher proportion of qualified or skilled individuals among jazz fans than in the population at large. But, cautions Hobsbawm, the NJF was based in London, which probably affected the result. One thing was certain, though; with only 60 women among the 820, jazz was definitely a male pursuit in 1959 Britain. Among the statistics he unearthed were the then-current Musicians’ Union (MU) minimum rates for recording sessions: £6 per three-hour session (£4.10s for a half-session). Nowadays the MU isn’t allowed to fix minimum rates, since that would be “anti-competitive”. Hobsbawm also gives details of production costs for recordings, which he says came from “a friend with a great deal of experience in the business”. Almost certainly, the “friend” was his cousin Denis Preston, whose production company, Record Supervision Ltd, was behind most of the good British jazz records, in all genres, made between the early 1950s and his death in 1979. On the subject of jazz musicians being permanently skint, Hobsbawm takes a sternly objective view. “Secondary poverty is built into the world of jazz, because it is, like acting or other types of show business, a world of casual labour which encourages free spending and discourages rational economic behaviour”. So now you know. The Jazz Scene appeared at the exact moment when jazz in Britain was making its first tentative moves into what Philip Larkin called the “culture belt”, the world of college courses, arts councils and jazz as a planned career. Hobsbawm’s observation on this seems to me spot-on: “Until it was turned into a self-conscious art music, which requires preliminary expertise, jazz was better suited than any other twentieth century art to give artistic expression to the ordinary man and woman”. According to a new academic study, most parents try to influence their children’s taste in music, and often succeed if the kids are young enough. Once they become teenagers. however, it’s a much harder job. The study, by Dr. Hauke Egermann, of York University, commissioned by Deezer, the online music streaming service, looked at 2,000 British families with children under 18. It emerged that 72% of parents tried to pass their tastes on to their children, and 79% of those found it easier with children between eight and 10 years of age. So far, so obvious. Rather more interesting is the finding that mothers (38%) were better at it than fathers (30%). Some fathers reported instances of kids groaning, crying or falling asleep, all of which suggests that the dads in question were not as good as the mums at putting themselves in the place of their hapless children. Dr. Egermann mentions the fact that the least successful genre was heavy metal. I ask you! Fancy subjecting any unsuspecting person to that, let alone a child. 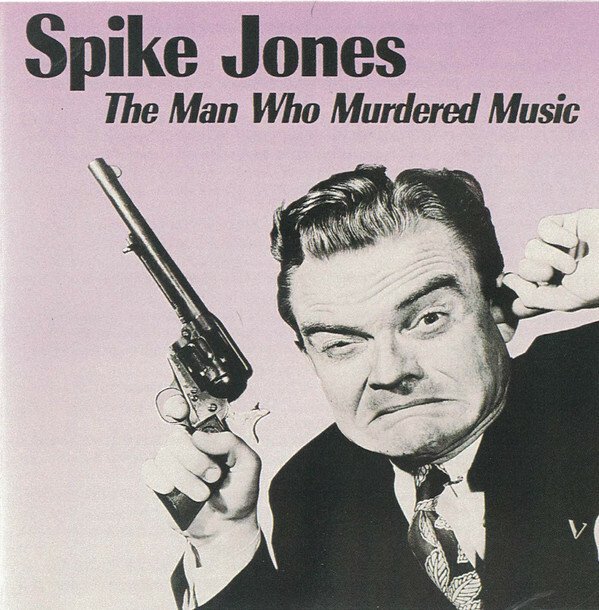 Personally, I always found that the work of Spike Jones and his City Slickers went down a treat, particularly their Cocktails for Two. The glorious passage of gargling and farting noises about half-way through can be guaranteed to inspire young boys to rise to the challenge of imitation. Girls, of course, are far too sensible.